You may have received an email from us yesterday saying your Agility1st order is complete. We’ve been doing some housekeeping on the web site. This email is purely to say we’ve processed your order i.e. acknowledged your payment. Any modules you’re currently working on are not effected and if you haven’t started any yet, this may be a helpful prompt for you. 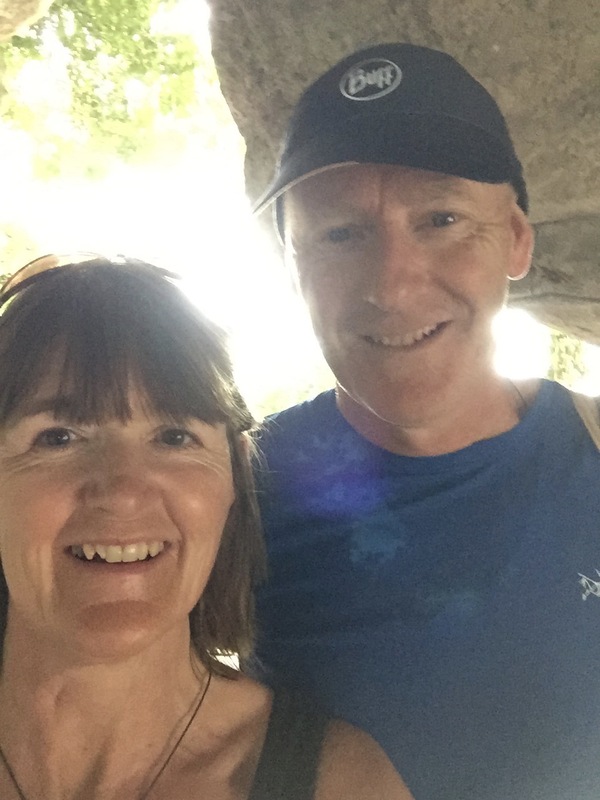 Mark and Karen have been busy in the background over the last few months reviewing the Agility1st business. The web site is in the process of moving to a new server and we’re gradually updating it and making background changes…hopefully you’ve noticed a few tweaks already. 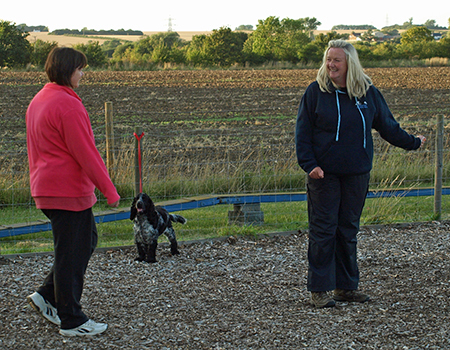 We’ve also had a flurry of activity from new instructors and people requiring their practical assessments. So there is plenty going on. 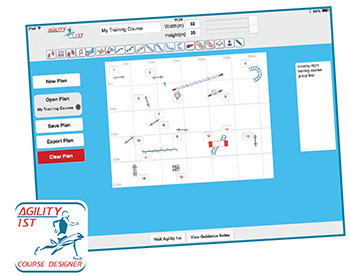 Agility 1st, the high-performance training provider for agility instructors and coaches, has changed its partnership team with Mark and Karen Laker taking the helm and Steve Croxford departing. 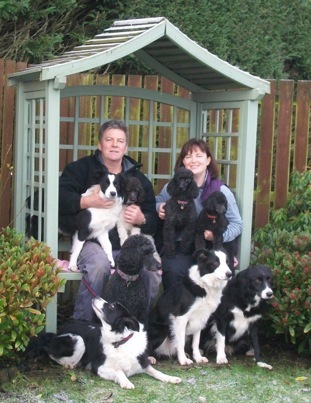 Steve, who has been a partner since Agility 1st was founded, is leaving to focus on his important role as Vice-Chairman of the Kennel Club. “I am proud of what Mark and I have achieved with Agility 1st and I look forward to seeing them continue to make a positive contribution to the development of instructing and coaching of Agility in the UK. We are please to announce that Emma Conlisk has passed her Agility1st Instructor Assessment and is now one of our accredited Agility1st Instructors, congratulations to Emma! We are pleased to announce that both Pete and Tricia have recently passed their Instructor assessments.